Arielle is a Marital and Family Law Attorney at Levinson & Capuano, LLC, practicing in Broward, Miami-Dade and Palm Beach counties. Raised in Aventura, Florida, Arielle obtained her Bachelor of Arts degree in Advertising & Public Relations from the University of Central Florida. Arielle received her Juris Doctor Degree from Florida International University College of Law, where she was actively involved in the leadership of the Board of Advocates, as well as other student associations. 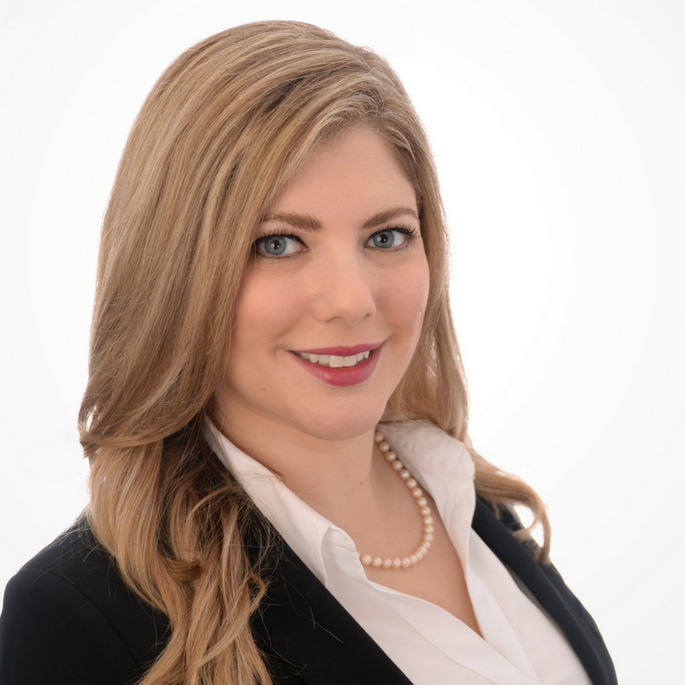 After law school, Arielle practiced as an associate for a small family law firm and then at a general practice law firm, before co-founding Levinson & Capuano, LLC (http://BrowardLegal.com). Arielle stays active in the local community, through her volunteer work with Voices, support of other local nonprofit organizations, and participation in local and state professional associations.